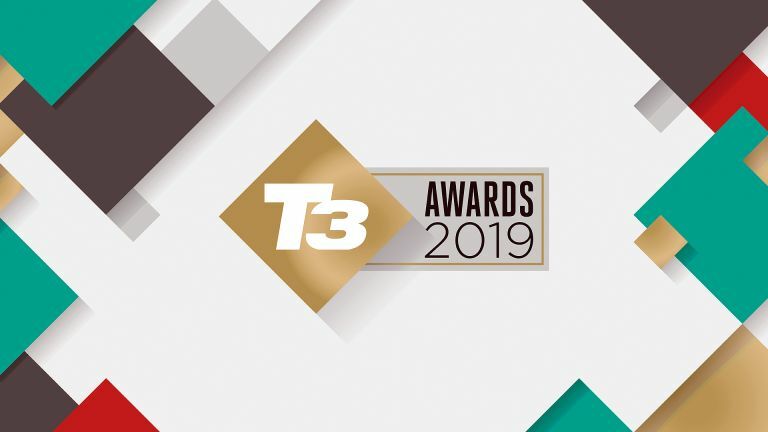 The T3 Awards 2019 are now well underway, and in fact the date for final nominations was last Friday. However, as we've had an avalanche of late registrations and emails we've decided to extend the deadline until this Friday April 12. Winners will be announced in June and, just to be clear about this, if you nominate your product, it doesn't mean you'll win or even get shortlisted, and if you don't nominate yourself but we love your product, you can still win. However, with over 60 T3 Awards categories this year, we gladly welcome the nomination of products that we haven't seen yet. We want to celebrate all the cool new stuff that 2019 has so far spawned, whether it was first showcased at CES or MWC or elsewhere. Add your nominations to the list. It's a simple process that takes very little time.